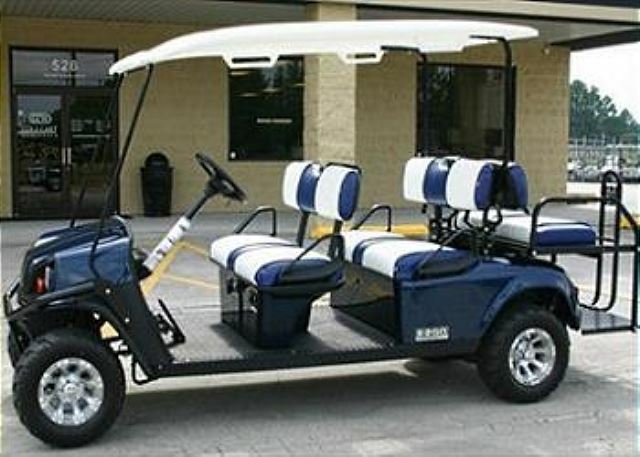 Taking a golf cart to the beach saves you from cleaning all the sand out of your vehicle once you return home. 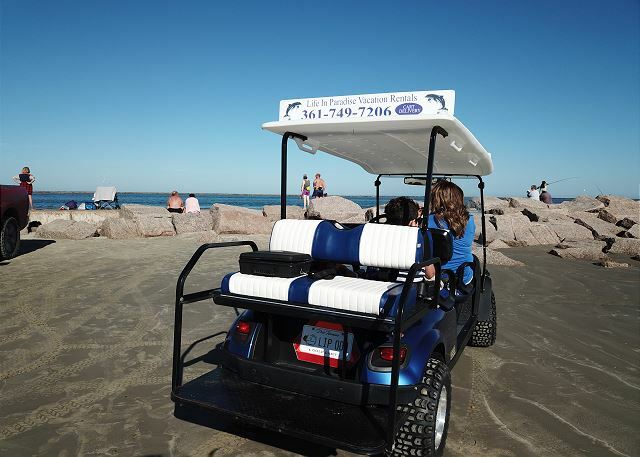 In Port A you can take the cart almost anywhere including the ability to drive on the beach. Please remember the beach is considered a highway and all traffic laws apply. 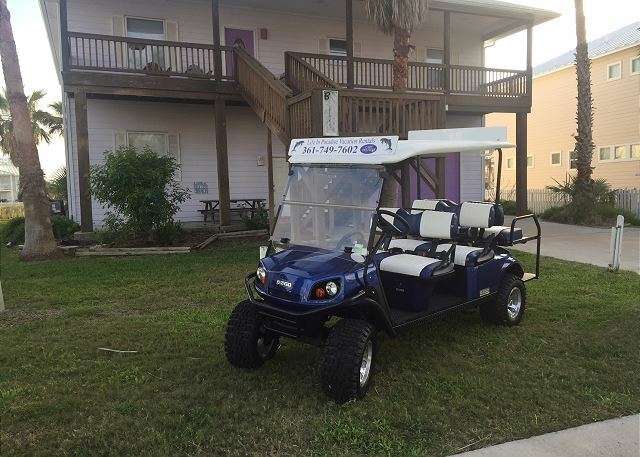 One area that golf carts are STRICTLY PROHIBITED is along the stretch of highway 361 extending from Cut-Off Road / AVE G South to Padre Island. Also, driving within 50 ft of the water could result in a large fine. We are happy to hear that you had a great time for your husband's birthday, despite the weather. 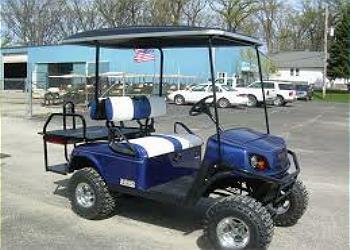 We hope to have you again when the weather warms up. Thank you for taking the time to give us a review. Wonderful vacation stay. Very clean and comfortable. Needs some grilling equipment and it would be perfect! Thank you for your review. We value your input and will suggest it to the owner. We look forward to having you again. The best trip ever to Port A and my family has been going ther for more than 30 years. Sea Breeze is the best place - cute, quaint, convenient, CLEAN, very receptive and prompt with communication. We stayed in room 115. It was well stocked, everything worked, clean, kitchen utensils and cookware well stocked. Staff, Sebastion was super friendly and helpful. The front outside of the building is iffy looking but behind closed doors, on back porch and pool is jewel in disquise. Thank you for your review. We value your input. We are so happy to hear that you had a great trip. Please come stay with again! It was wonderful. The condo was beautiful and clean. Great location!